Want to join the Muddy gang? Are you looking for a brilliant and flexible job that you can fit around family? Then step into my office please (don't mind the dog)..
Are you looking for a brilliant and flexible job that you can fit around family? 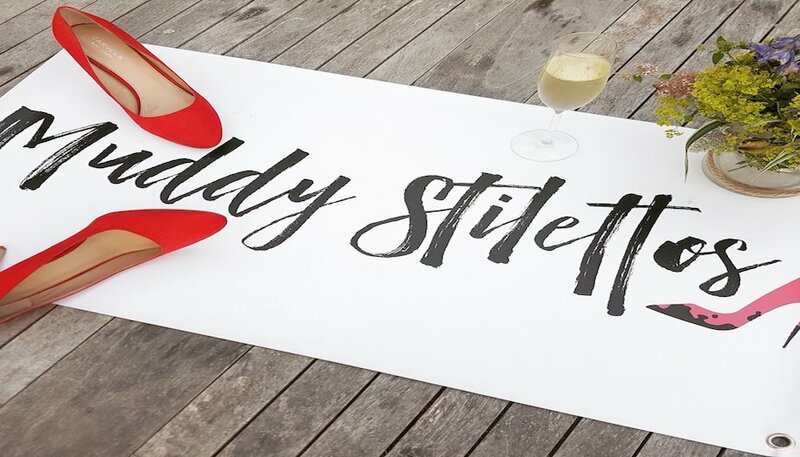 Muddy Stilettos (Kent), the popular online lifestyle blogazine, is looking for a cool and confident sales-focused mudette who is a self-confessed social media whiz. The position is on a freelance basis, for 10 hours a week (but with the potential to grow). Stilettos are not necessary, but an intimate knowledge of the bottom of a Champagne bottle would be a definite advantage. – First and foremost you’ll love creating relations and talking on the blower. – You’ll be a decent writer, with a sense of humour. – You’ll have a strong sense of what events and destinations are of interest to Muddy Kent readers. – A knowledge of social media for business will also be hugely helpful in this role. – Some degree of knowledge of Word Press/scheduling for social media/ SEO will help (for the right candidate training can be provided). – You’ll need a laptop and your own transport. The office is based near Tunbridge Wells. If you think this sounds like you then I’m all ears! Please get in touch with your CV and a covering email in support of your application.